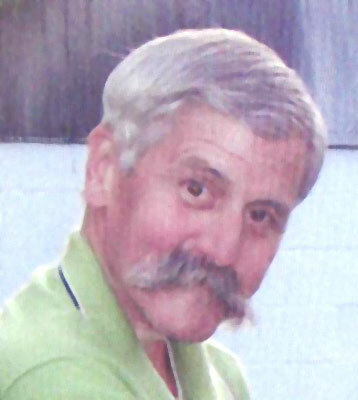 SAMUEL THOMAS BRAY CANFIELD – There will be funeral services on Thursday, March 21, 2013, at 11 a.m. at the Thompson Funeral Home, 4221 Market St. in Boardman for Samuel Thomas Bray, 67, who died Sunday, March 17, 2013, at his residence. “Sam” was born July 5, 1945, in Youngstown, the son of the late John and Jane (Moore) Bray. He graduated from Boardman High School in 1963 and Youngstown Hospital School of Nursing. Sam was a Certified Register Nurse Anesthetist for Trumbull Memorial Hospital in Warren for over 40 years, retiring in October of 2011. He was an Air Force veteran. Sam is survived by his wife of 43 years, the former Margaret A. “Peggy” Thorne; two children, Shawn T. Bray of Poland and Shannon C. (Matthew) Brown of Canfield; five grandchildren, Zander Schobel, Brynna Schobel, Caden Brown, Samuel Brown, all of Canfield and Mara Bray of Columbus; and a brother, William Barger of Canfield. Besides his parents, Sam was preceded in death by his stepdad, who raised him since he was a child, Russell Barger. Family and friends may call on Wednesday, March 20, 2013, from 5 to 8 p.m. and from 10 to 11 a.m. on Thursday at the Thompson Funeral Home in Boardman. The family requests that material tributes take the form of contributions to Hospice of the Valley, 5190 Market St., Boardman, OH 44512-2198, in memory of Sam.